The Hortinvest team, from left, orchard foreperson, Mariette Morkel, financial administrator, Katarina Slade, Ross Kirk and Sharon Kirk, combines extensive orchard, export and financial experience. 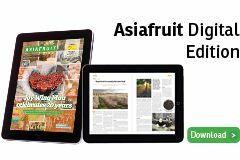 New Zealand horticultural investment consultancy, Hortinvest, has released a new cherry investment project as it looks to meet what it called an "unprecedented global demand" for premium cherries. The NZ$15.5m, 80ha project at Mt Pisa, near Cromwell on the South Island, is expected to reach full mature production by the 2025/26 summer. According to the company, investors seeking opportunities in horticulture have until 29 March to express interest. 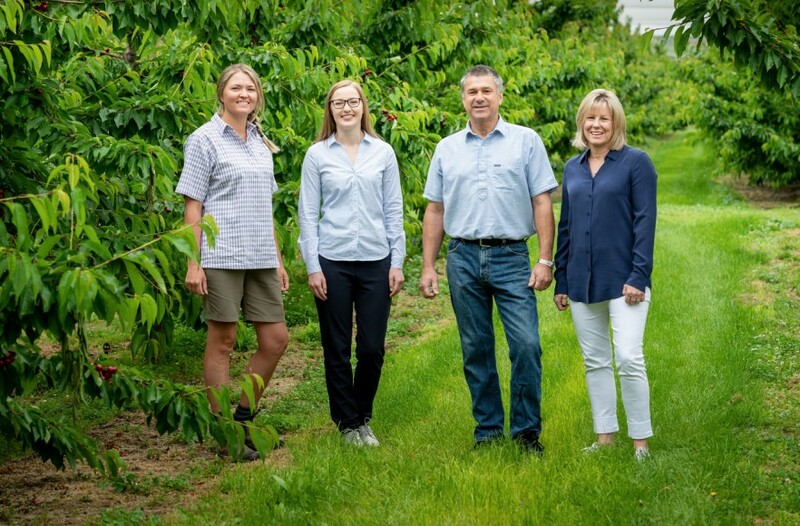 It is the third such cherry launch from Hortinvest, following the recent release of a NZ$15.5m, 80ha Lindis River project and the successful planting of Hortinvest's first project, Tarras Cherry Corp, due to harvest its first crop in the 2020/21 summer. 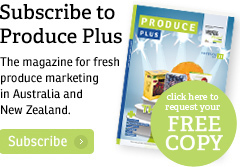 Project and orchard development manager Ross Kirk said the latest offering consolidated Hortinvest's intention to develop New Zealand's cherry industry for the long-term. "New Zealand has distinct key competitive advantages such as the climate and conditions, proximity to markets and free trade agreements with Asia," said Kirk. 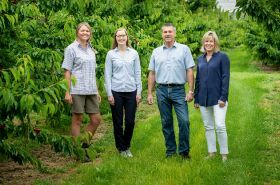 "Hortinvest has the proven expertise to leverage off this to grow and market premium Central Otago cherries to the world." Hortinvest sources its own land, establishes high-tech orchards and packhouses and markets produce, eliminating the need for third-party contractors. "This way, we can manage the risks and maximise returns," Kirk noted. The company secured the Mt Pisa site in collaboration with a leading agricultural producer seeking to diversify into horticulture, he said. "The project has the scope to expand beyond 80 hectares over time. The vendor has a family farming legacy spanning several generations and the property is ripe for redevelopment," Kirk continued. "Its geographic and climatic attributes tick all the boxes to deliver a large-scale cherry project supported by world-leading orchard management and packhouse technologies and systems implemented by experts. "The site's significant point of difference is its elevation (some 300 metres above sea level) which means it is naturally less frost-prone. Bird nets and up to eight windmills will bolster the frost-fighting efforts during the crucial spring period."